Xenophobe may refer to: Xenophobia, the fear of people who are different from one's self. 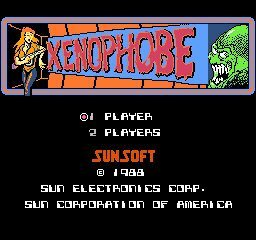 Xenophobe (video game), a 1987 video game. Xevious (ゼビウス, Zebiusu?) 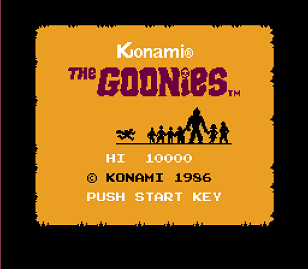 is a vertical scrolling shooter arcade game that was released by Namco in 1983 (but copyrighted as 1982). 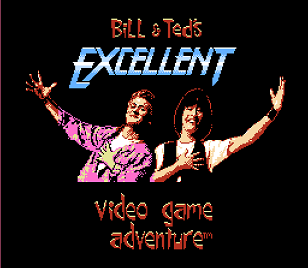 It runs on Namco Galaga hardware, and was designed by Masanobu Endō (who later created The Tower of Druaga). 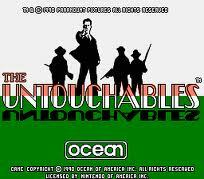 In North America, the game was manufactured and distributed by Atari, Inc.. 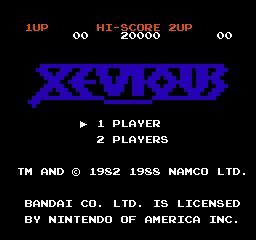 In Brazil, the arcade cabinet was printed with the name of "COLUMBIA" for the game, while the software still showed the original title of "Xevious". 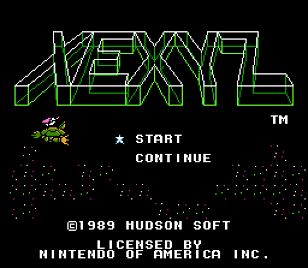 Xexyz (pronounced zeks'-zees/zeks'-iz), known in Japan as Kame no Ongaeshi - Urashima Densetsu (亀の恩返し〜ウラシマ伝説〜), is a 1988 video game published by Hudson Soft for the Nintendo Entertainment System. 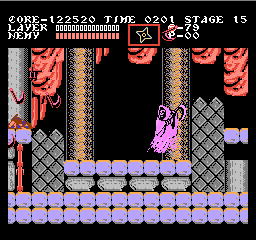 The game was released in Japan on August 26, 1988, and saw a North American release sometime in April, 1990. The game was never released in Europe. The story takes place in the post-apocalyptic year of 2777, after Earth has been devastated by nuclear war and natural disasters, with the island nation of Xexyz being now threatened by alien robots.